And we are back with another game giveaway! This exciting game is sure to get you pumped up. Do check out our previous game giveaways and follow us on twitter/FB for the upcoming ones. 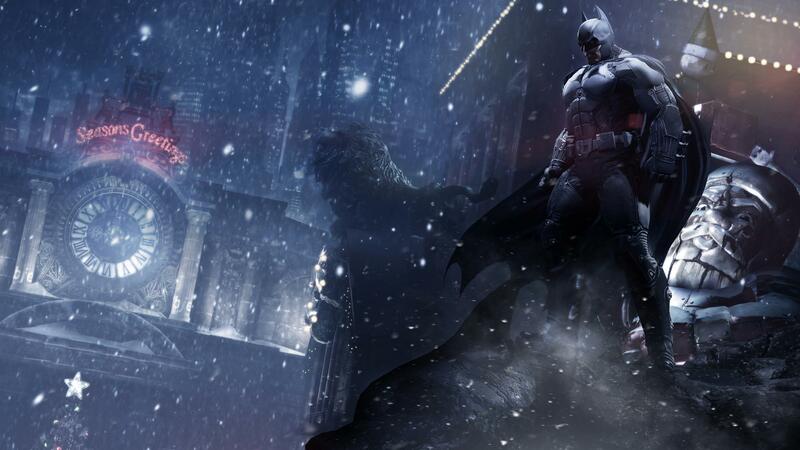 Batman: Arkham Origins is a action-adventure video game developed by WB Games Montréal and published by Warner Bros. The game's main storyline is set five years before that of 2009's Batman: Arkham Asylum and follows a younger, less-refined Batman. A bounty is placed on him by crime lord Black Mask, drawing eight of the world's greatest assassins to Gotham City on Christmas Eve. The villains, including the Joker and Anarky, take advantage of the chaos to launch nefarious schemes, while Gotham City police try to apprehend Batman. Played from a third-person perspective, the game focuses on Batman's combat and stealth abilities, detective skills, and gadgets for combat and exploration. Aside from the main story, Batman can help the police deal with crimes, and confront other supervillains terrorizing the city. 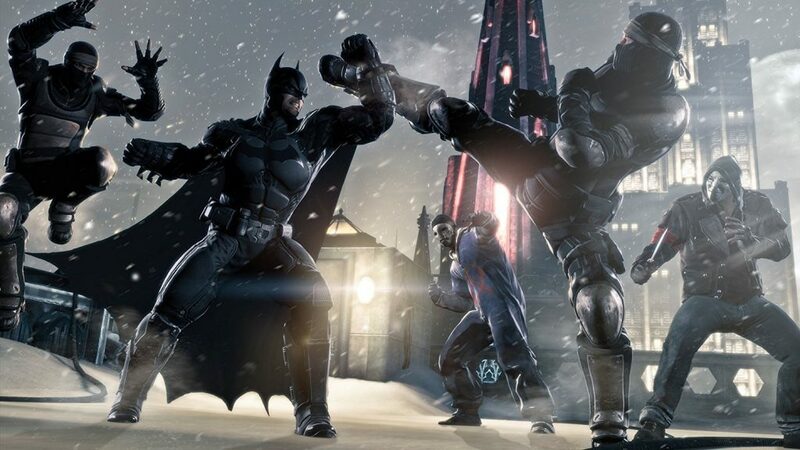 Arkham Origins introduces the ability for Batman to virtually recreate crimes, allowing him to investigate the scene and identify the culprit. A fast travel system is introduced in he game, allowing Batman to remotely summon his plane (the Batwing) to transport him to other areas of the game world quicker than gliding or grappling could. Enemy tower installations prevent Batman from summoning the craft in some areas, and must be disabled to make the Batwing (not player-controlled) available. Some towers may be disabled only when the player has the necessary equipment. Batman's detective skills are given great emphasizes; for example, he can scan a crime scene with Detective Vision (displayed in first-person perspective) to highlight points of interest; holograms act out theoretical scenarios of the crime. The crimes can be reviewed via Batman's link to the Batcomputer in the Batcave; this allows a player to view virtual recreations of the scene from different angles (with the ability to move back and forth through the crime's timeline), view it in slow motion or pause while looking for clues to solve the crime. So… when will this happen? It’s happening rn. You got 6 days more to apply. After that they’re gonna announce the results. Okay. So, I just need to sign in with my Steam account? Good luck ! I hope you get it hihi. Um.. How many steam keys will are there? I don’t know about that. Ask @totallynotaniceguy:disqus . I’m just a disqus moderator not the site one. So mostly I’ll only be able to answer disqus related queries. In each giveaway event one steam key would be made available. So how will this giveaway take place? Is there a roulette? Gleam will automatically display the winner when the contest ends. Then we will contact the winner our selves. These guys are great, I just won a giveaway.